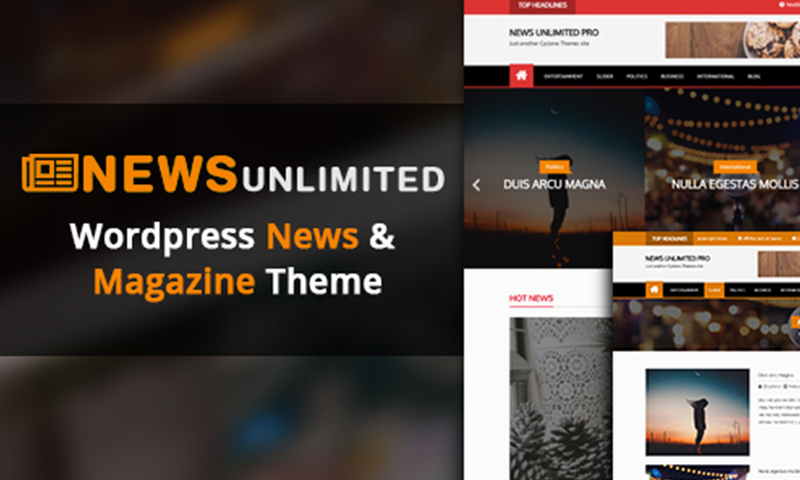 News Unlimited Pro is a clean, and stylish editorial WordPress theme suits well for magazine, newspaper, blog and content publishers. 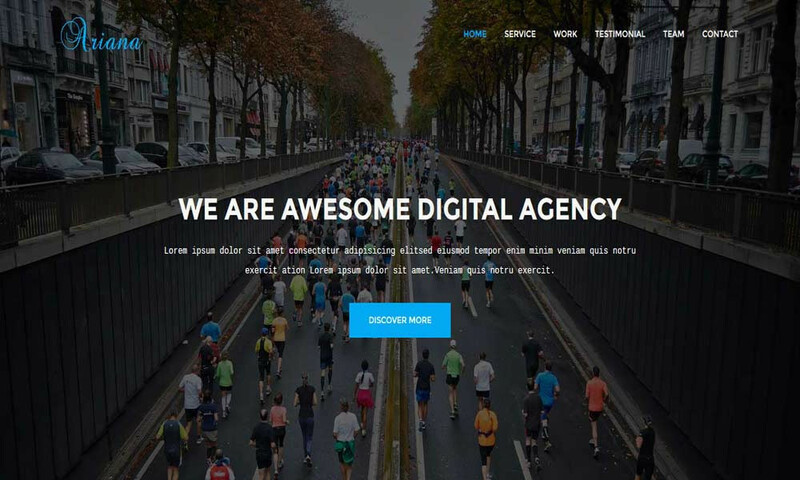 It comes with highly flexible layouts and theme options empower you to easily customize the website exactly as you want. 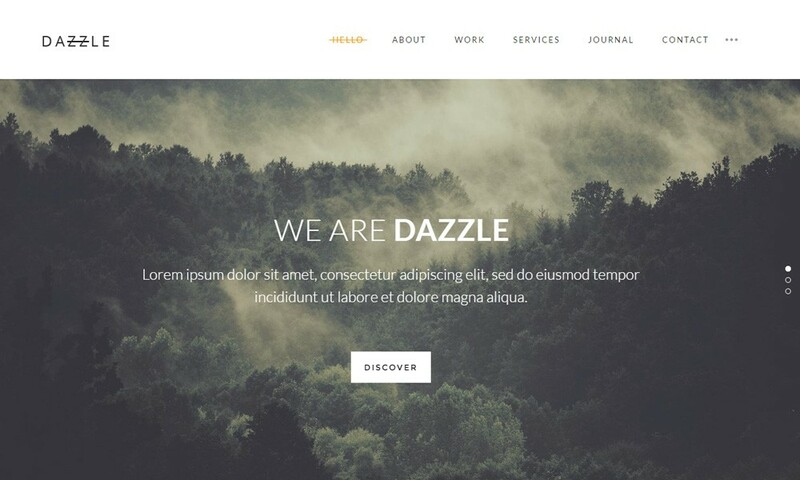 Especially this theme created with excellent features and rich typography with attention to seize the viewer’s eye, as well as it’s fully coded with SEO friendly coding.